When it finally landed in September 2015, the third studio album from the legendary Libertines marked a return for the influential band after an 11-year hiatus. 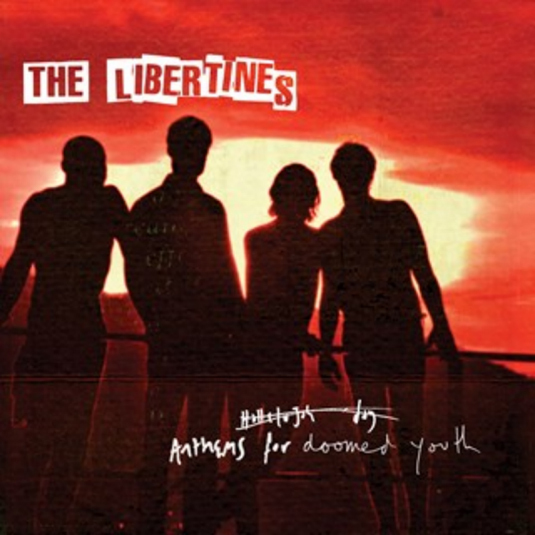 As the NME commented: “In their prolonged absence, it's been easy to forget just how much The Libertines mean to people…” and indeed, ‘Anthems For Doomed Youth’ was ecstatically received by fans. For the fans, then, comes this extra special version of the album for Record Store Day 2016 with all of the original album’s 12 tracks pressed across six 7” singles.